Tourism Minister Arief Yahya continues to encourage people, especially young people, to enter the world of tourism. Besides being easy and cheap, tourism is also designated as the leading sector by President Joko Widodo (Jokowi). “In tourism, there is a creative economy which is also included in the leading sectors. And for the first time, the tourism sector and the creative economy have become superior. This is the good news for all of you, “Minister of Tourism Arief Yahya said when attending Ideafest 2018 at the Jakarta Convention Center (JCC) on Saturday (10/27). 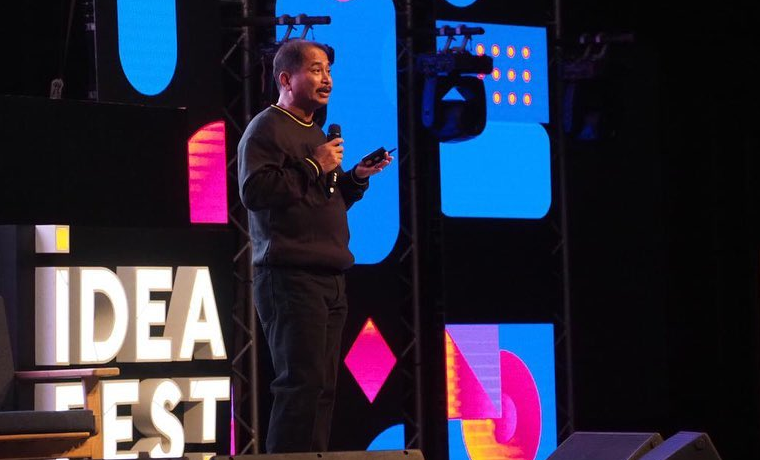 During his presentation on Ideafest 2018 which was attended by 2000 young entrepreneurs from various fields, Minister Arief Yahya appreciated the seriousness of young people today to channel their creative ideas and thoughts. “This is a good event. Because in this activity millennials will create many new things, many breakthroughs. They will prove their creativity. And this is what we need. 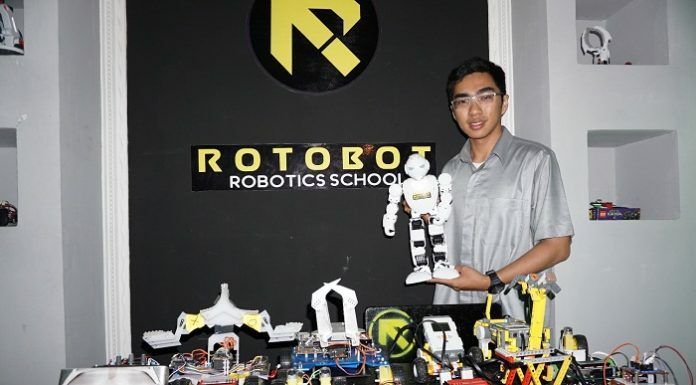 Generations that continue to innovate, “said Minister Arief Yahya. In industry, especially tourism, speed is indicated by growth, and the Ministry of Tourism has proven that. The speed of innovation has resulted in the largest tourism growth in ASEAN, number 3 in Asia, and ranked 9th in the world. This performance has a very positive result. Because, the Indonesian Ministry of Tourism is designated as the best Tourism Ministry in the Asia Pacific, the TTG Asia version. “The President has stated that Indonesia’s tourism growth is one of the highest. And this is reinforced by the WTTC (The World Travel and Tourism Council) report on the country with the biggest tourism growth. And, Indonesia is ranked 9th in the world, number 3 in Asia, and number 1 in Asean. Or above other countries in Southeast Asia, “said Minister Arief Yahya. Minister Arief Yahya also said if the competition would run tight. For this reason, all parties must increase their capacity. “This creative young man will move the nation’s economy. Of course with all the technological innovations they have. And this innovation will make Indonesia able to compete with other countries, “said Minister Arief Yahya. “We must keep moving. Continue to produce innovation. Because in the competition later, what appears is not the big one beating the small ones. But, that will quickly defeat the slow, “concluded Minister Arief Yahya. This article was quoted from the Indonesian tourism ministry’s Facebook page.